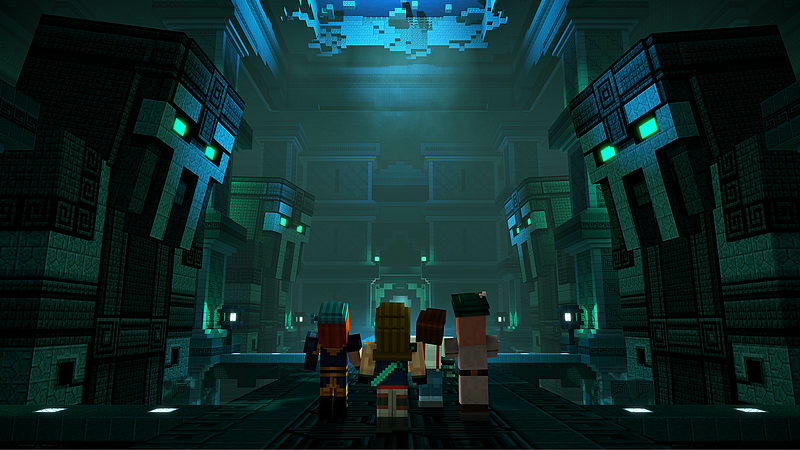 At the end of Minecraft: Story Mode, Jesse and the Order of the Stone had become the most famous heroes in the world. 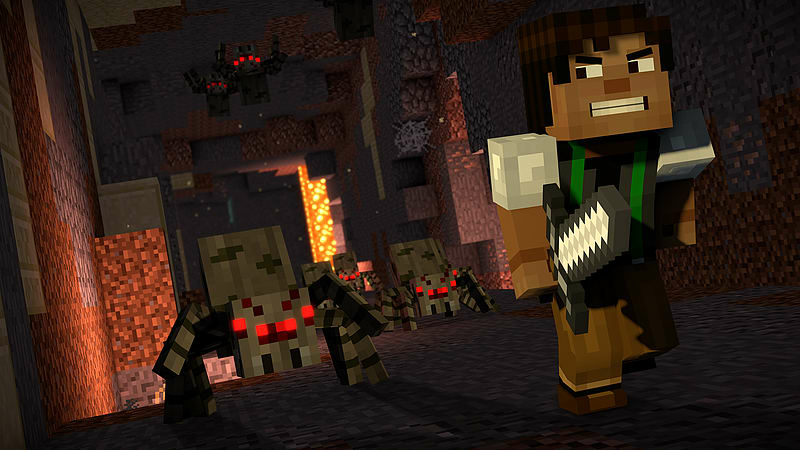 Now, several years later, Jesse is the leader of Beacontown and discovers the Prismarine Gauntlet, a relic of incredible power. New Adventures and friends await in the world bigger than Jesse could have possibly imagined. 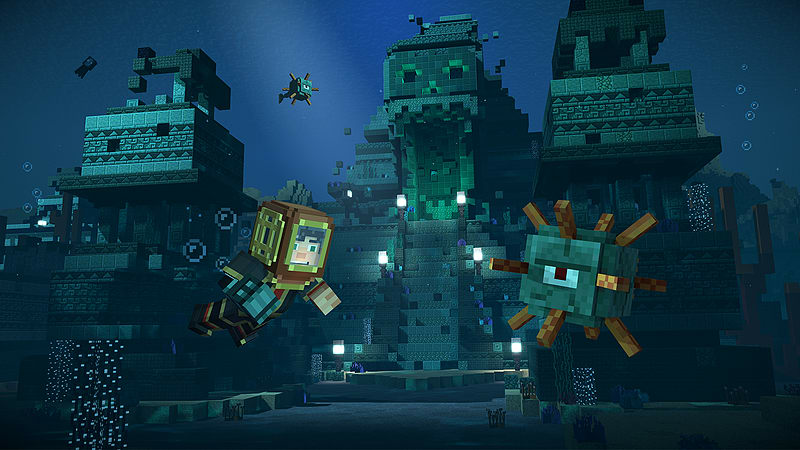 The Season Pass Disc for Minecraft: Story Mode- Season Two includes episode one of five, and grants access to download the remaining four episodes as they become available. 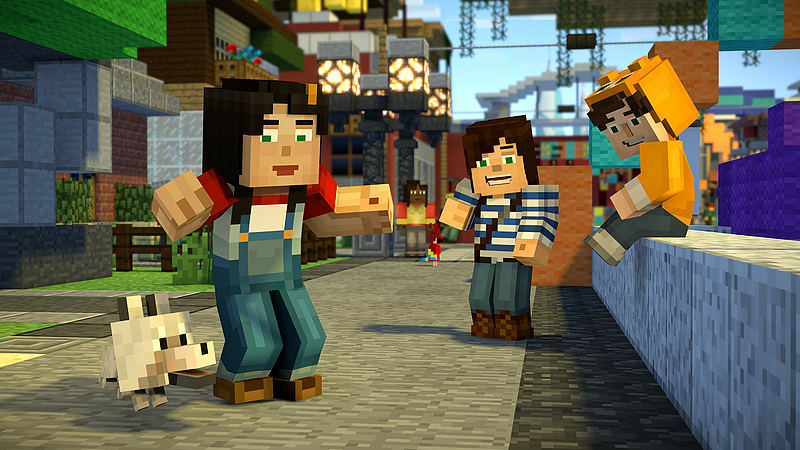 2015's Minecraft: Story Mode Season Pass Disc has sold four million units to date. 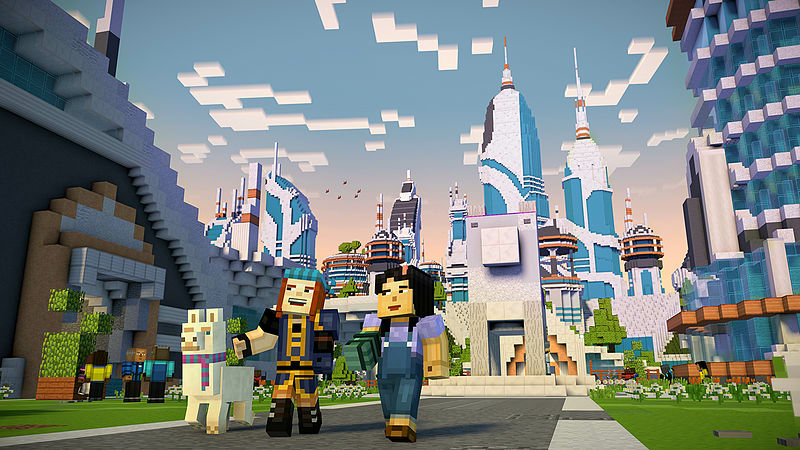 Season Two's Season Pass Disc will benefit from an enormous established fan base (digital and retail), a multi-million dollar advertising campaign including television, and support from the biggest and brightest stars of the Minecraft world.